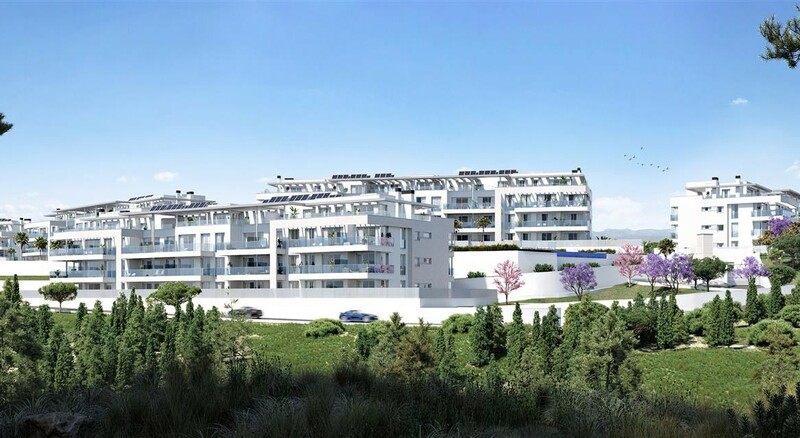 An exclusive residential resort of unique new apartments in Mijas Costa. Choose from a selection of 2, 3 and 4 bedroom apartments and penthouses all set in a magical environment, surrounded by nature and with amazing sea views. The location is perfect for those looking for a contemporary new home just a short drive from Malaga Airport. 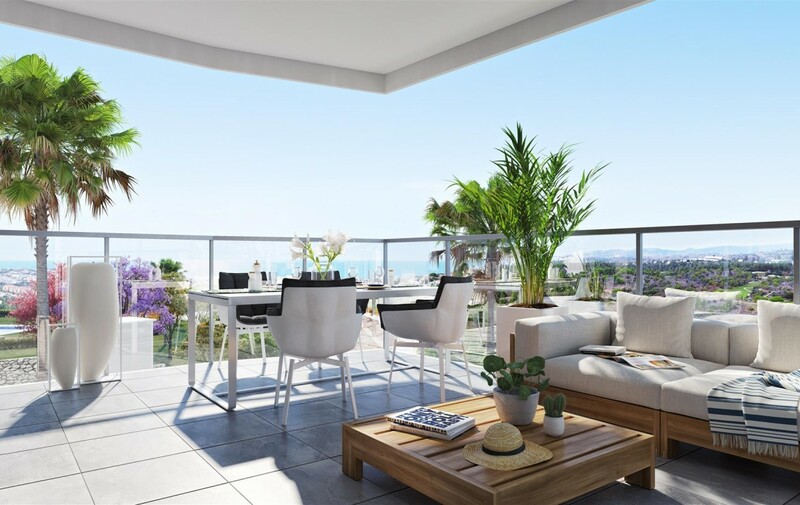 The beaches and towns of La Cala de Mijas and Fuengirola are very close by and thanks to the elevated position, there are stunning sea views from the terraces. 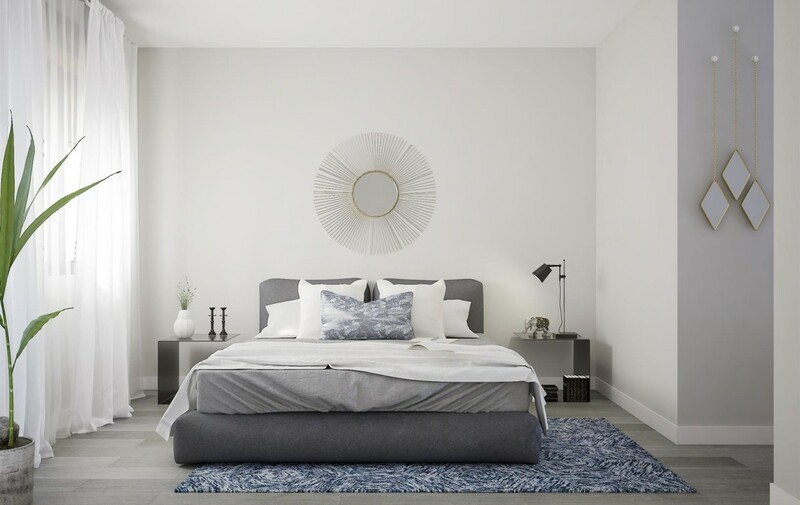 The apartments form part of an exceptional residential community which provide a wide range of leisure options for its residents giving a completely new concept of life. The grounds are magnificent, blending in perfect harmony with the natural surrounding countryside. The buildings have been distributed in such a way that offers different orientations to satisfy a range of preferences. 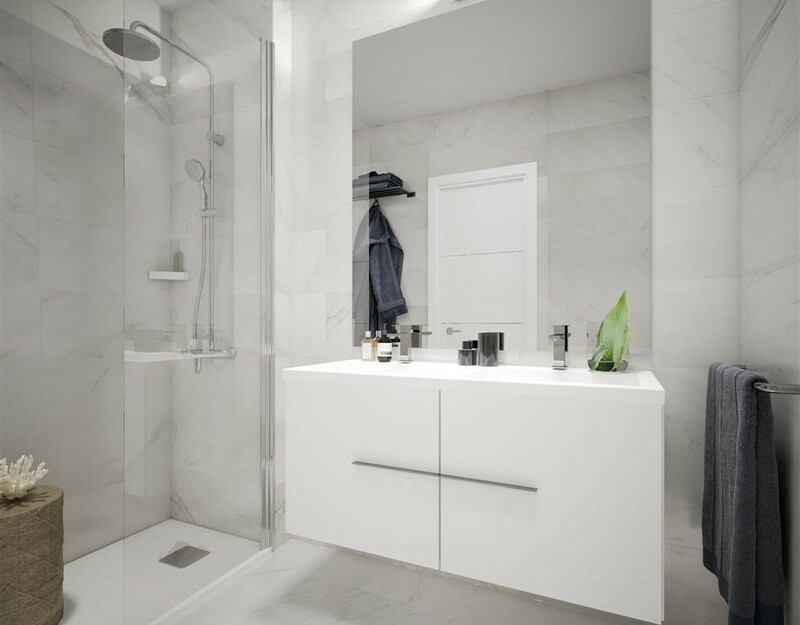 There are few homes that provide such extensive in-house facilities, exclusively for the use of its privileged residents. There are three outdoor pools. One dedicated to exercise and sport, one to sunbathe and relax and one as a more social space. In addition, there is a heated indoor pool, allowing you to swim year-round day or night no matter the temperature. 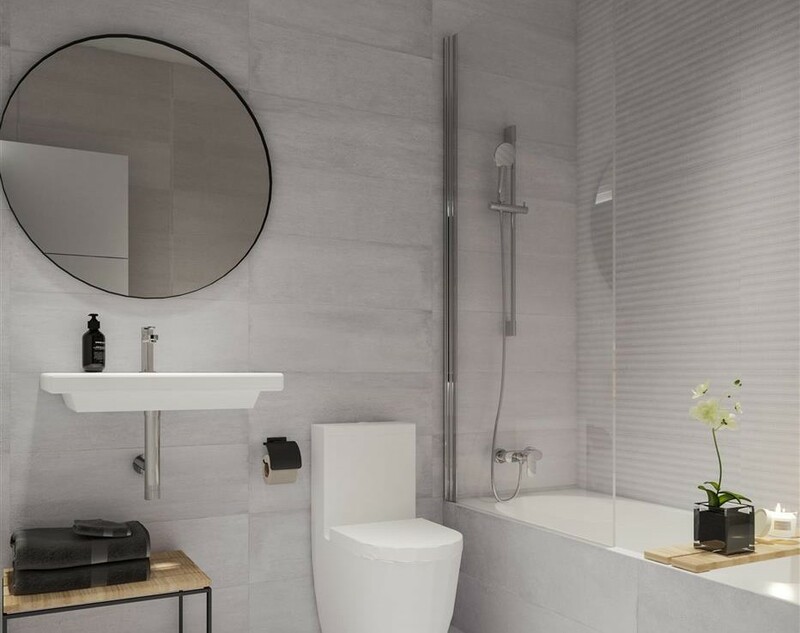 For those that plan to live year round this is a fantastic asset but equally for those that are looking for a property with rentability this has all the draws of a hotel resort. Residents also benefit from the Spa area, which includes a Turkish bath and sauna. For the health and fitness fans, there is an indoor gym, and outdoor running track, paddle tennis courts and a putting green. 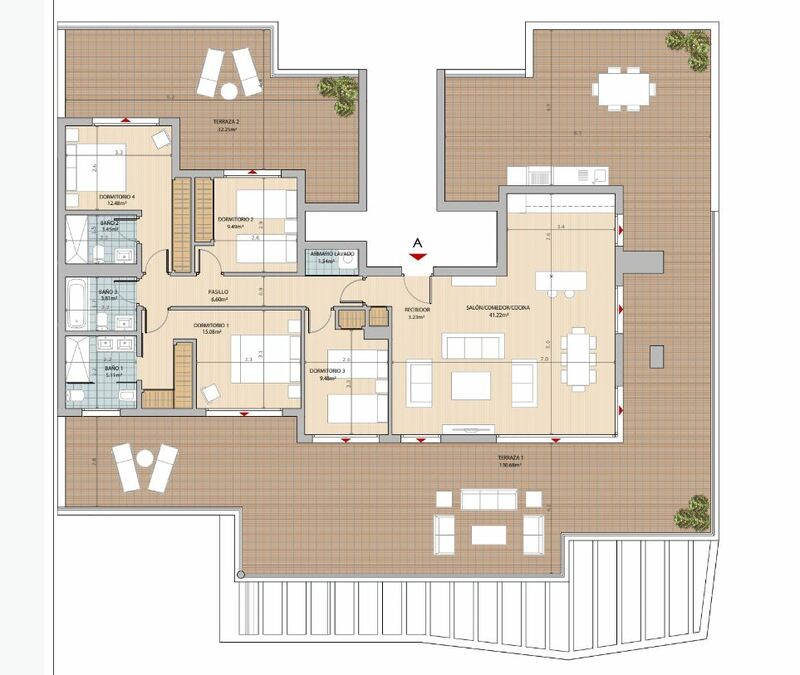 Catering for health and wellness has been a primary objective in the creation of this project. There is also a great focus on providing for the family. Parents will enjoy the fact that there is a playground for the children. For those with pets, the resort includes a dedicated area for your dogs. There are also vegetable gardens for the family to grown their own fruits and vegetables to complement their healthy lifestyles. All of these facilities are surrounded by vegetation, gardens and woodlands connecting beautifully to the surrounding countryside. 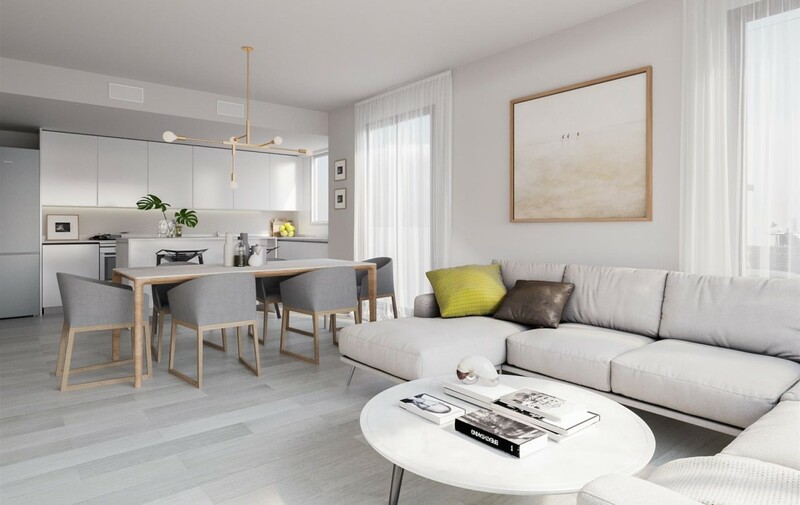 The apartments themselves have been designed with the modern international resident in mind. 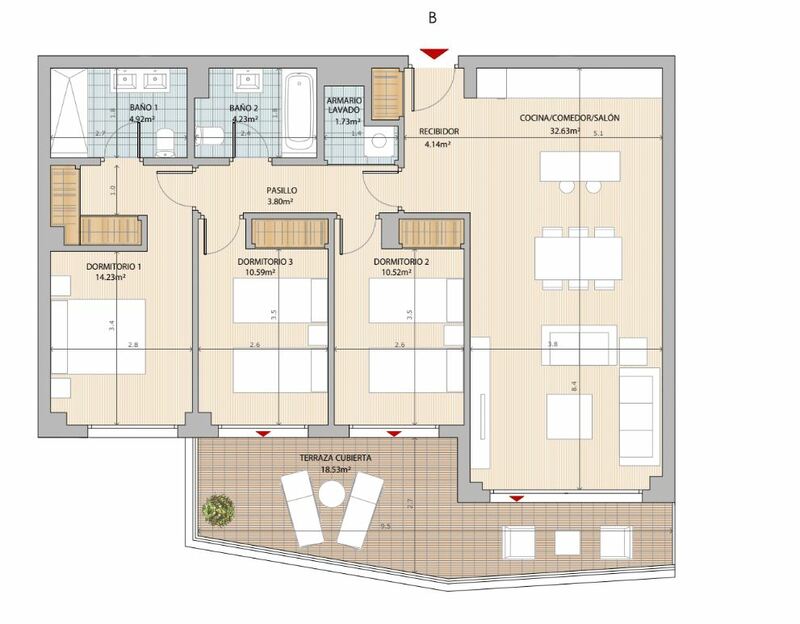 Open plan kitchens are integrated into the living areas and fully fitted with BOSCH appliances. Bedrooms have direct access to the terraces and the penthouses enjoy panoramic views of the Mediterranean. Ground floor apartments benefit from private gardens and all apartments enjoy large terraces to feel the sun, breeze and indulge in the views. 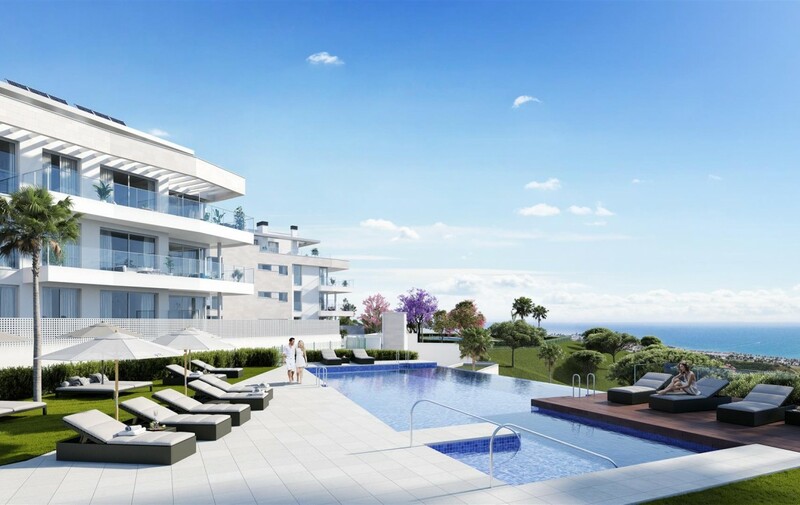 Located in the area of El Chaparral, Mijas Costa, the apartments are only 5 minutes from La Cala de Mijas, 5 minutes from Fuengirola and 5 minutes from the beach. Malaga airport is easily reached in 20 minutes. There is excellent access to a range of local golf courses and a huge stretch of coastline to enjoy. At Dreamlife Property we know how daunting it can be to buy a new property abroad, even if it is the property of your dreams. We are a dedicated team of professionals, here to ensure that buying your dream property is a smooth and pleasurable experience for you. 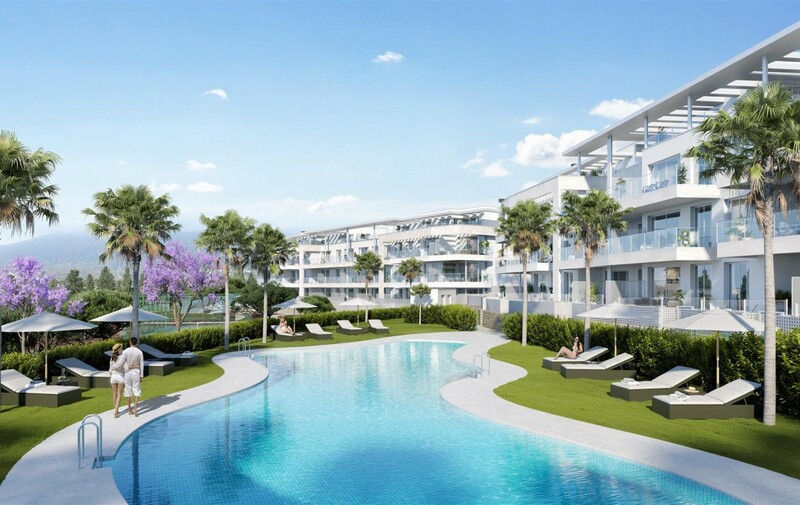 Speak to us about these unique new apartments in Mijas Costa while they are still at their launch prices. If this isn’t quite what you are looking for, don’t worry. There are plenty more options. 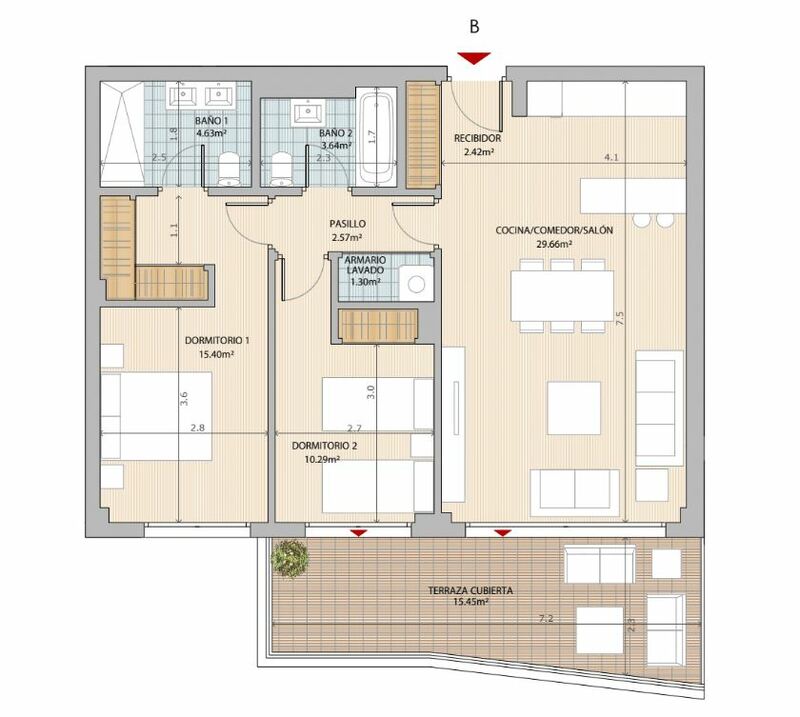 Please do contact us if you require any further details, floor plans or price options on this or any other property you are interested in.